The 23-year-old, who has eight international caps for his country, has scored one goal and provided three assists in his side’s opening four Ligue 1 fixtures so far this season. Pepe attracted interest from Schalke in the summer transfer window, tabling a £20m bid – with add-ons included. However, Lille had no interest in accepting this offer as it was £10m below their valuation. Lyon were also close to striking a deal with Pepe – but the latter was not keen on the transfer. The report claims have joined the race for his signature and have in fact already made contact with the representatives of the Lille player, who is valued at around £30m. 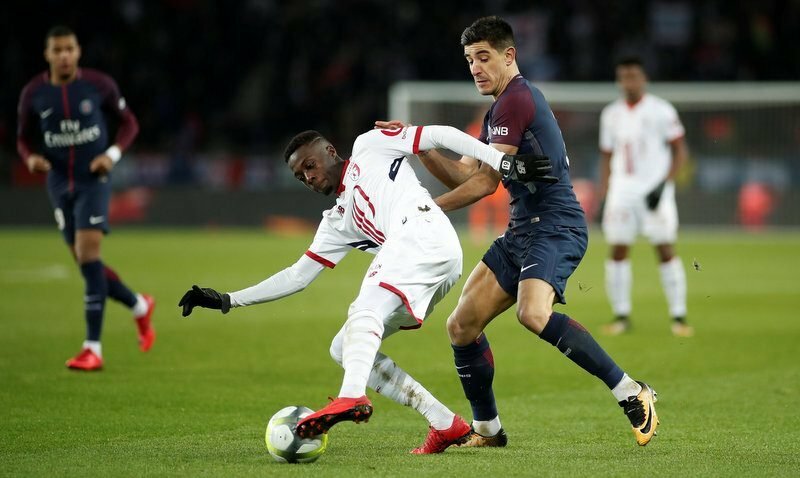 The Ivorian joined Lille on a five-year contract back in June 2017 following his move from Angers, has netted 15 goals in 42 appearances in all competitions for the club.